My blog is two years old this week! To thank you all for following me on this journey, I’m taking part in the Leap Into Books Giveaway Hop hosted by I Am A Reader, Not A Writer & Jinky is Reading. The giveaway is open until Friday 7th March 2014 at 11pm (BST time). 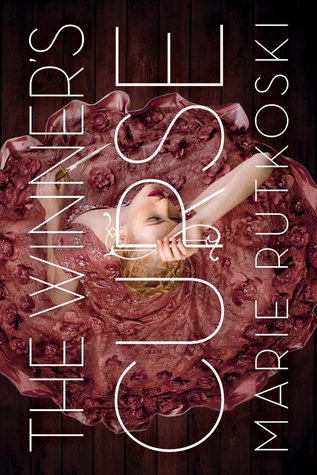 This entry was posted in Uncategorized and tagged blogiversary, book giveaway, EM Castellan, fantasy, Marie Rutkoski, The Winner's Curse, YA Books, Young Adult literature. thank you for this new giveaway as well!